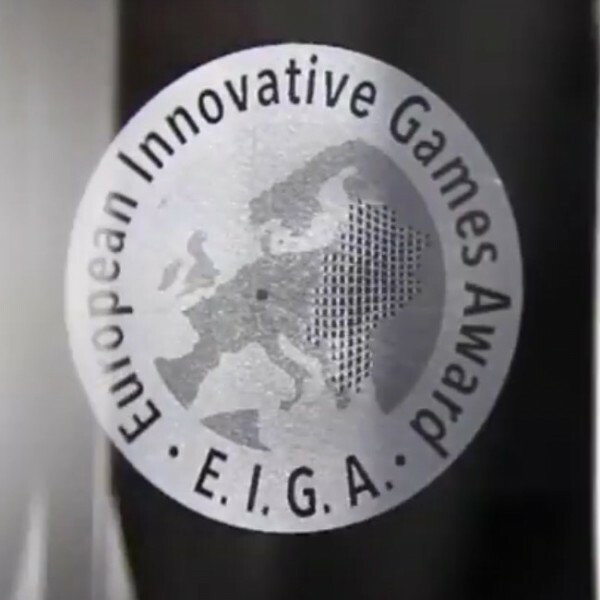 About 15 out of almost 100 submissions mastered the first hurdle; they made the leap to the shortlist of the European Innovative Games Award (E.I.G.A.) 2014. Now, the three finalists for the award, which is endowed with 10,000 Euros and awarded on 30 June in Frankfurt am Main are set. The shortlist for the European Innovative Games Award 2014 is set. Three weeks before the celebratory ceremony on 30 June, the jury announced the three finalists. and Regional Development in cooperation with the European Commission. Then came the time of the jury, which is consists of well-known industry- representatives such as Silja Gülicher, Hendrik Lesser, Thorsten Unger or Sebastian Weber[...] In the end, Crytek with the PC-version of Ryse: Son of Rome (Germany), Ludinc with Professor S. (Germany) as well as Game Oven from the Netherlands with Bounden made it into the final round. The three companies need to be patient until 30 June. The prize will be awarded on site of the European Innovative Games Award ceremony, which takes place during the opening of the exhibition Film & Games. Interactions. at the Deutsches Filmmuseum in Frankfurt, Germany. Host of the ceremony will be journalist and E.I.G.A.-juror Andreas Garbe.